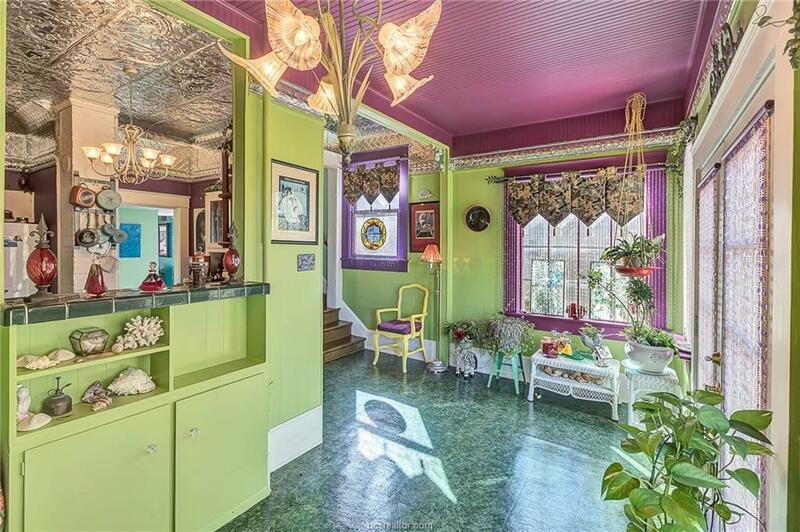 The Carousel House! 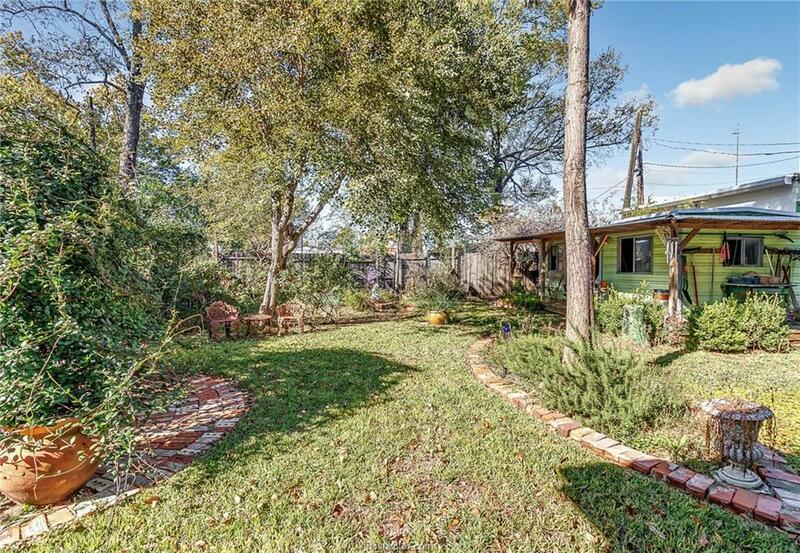 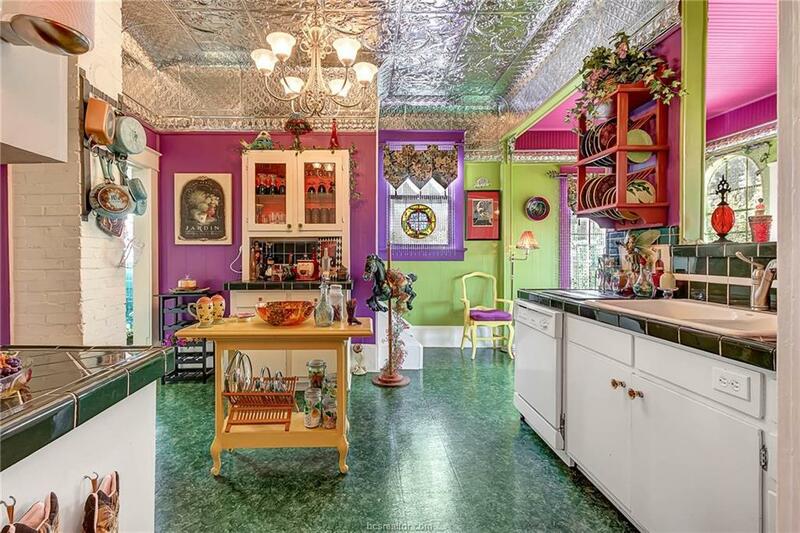 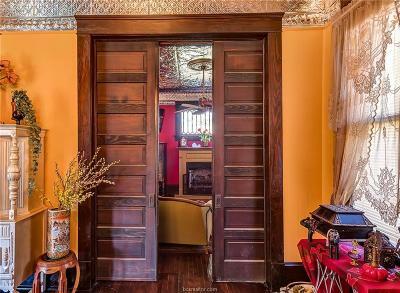 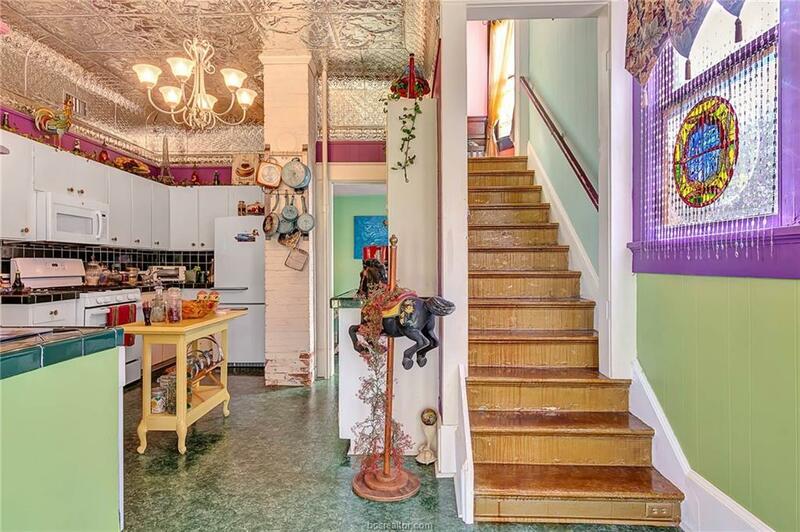 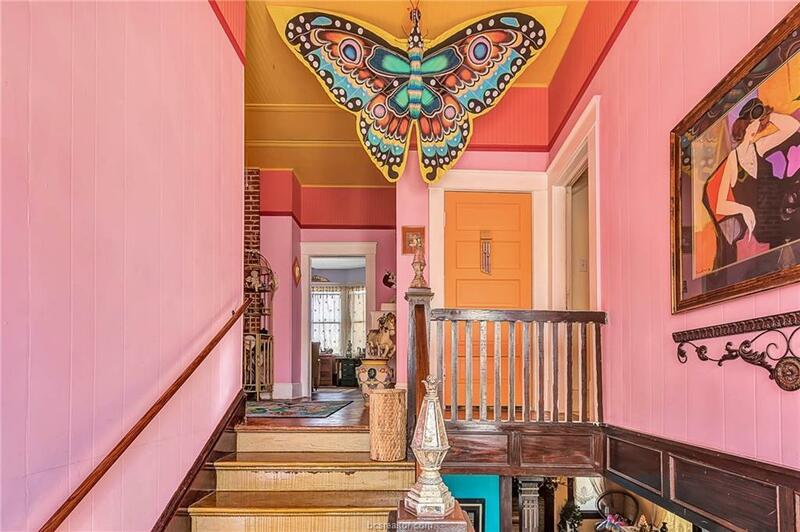 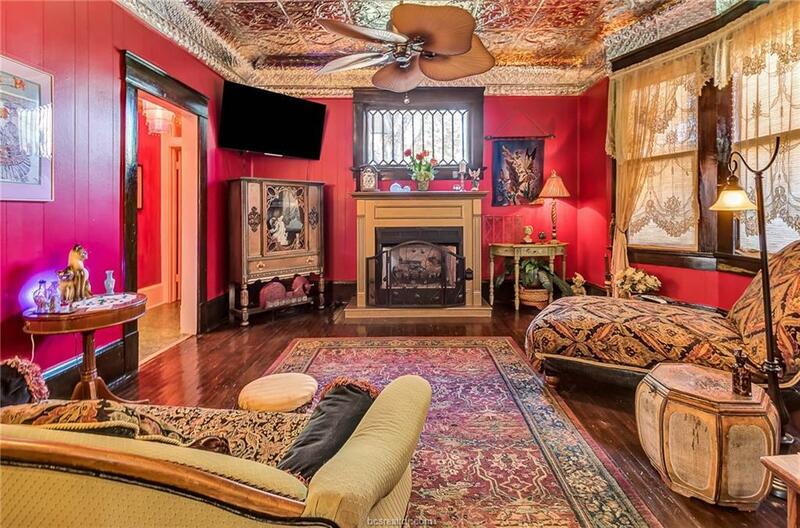 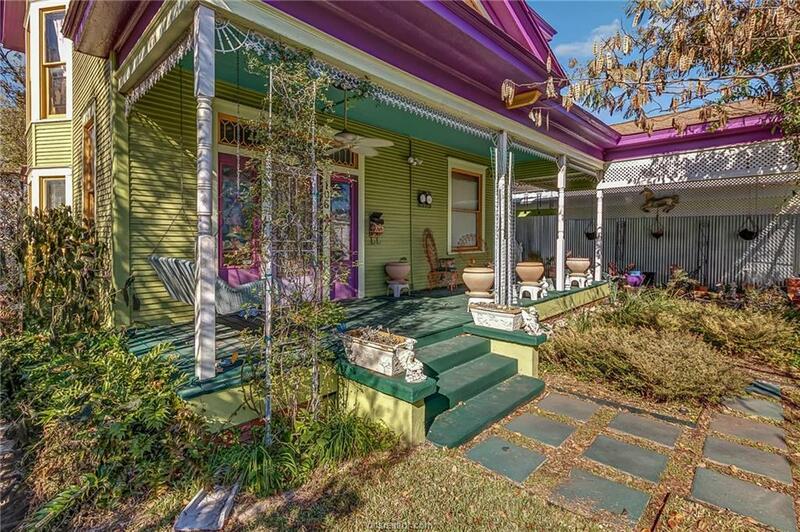 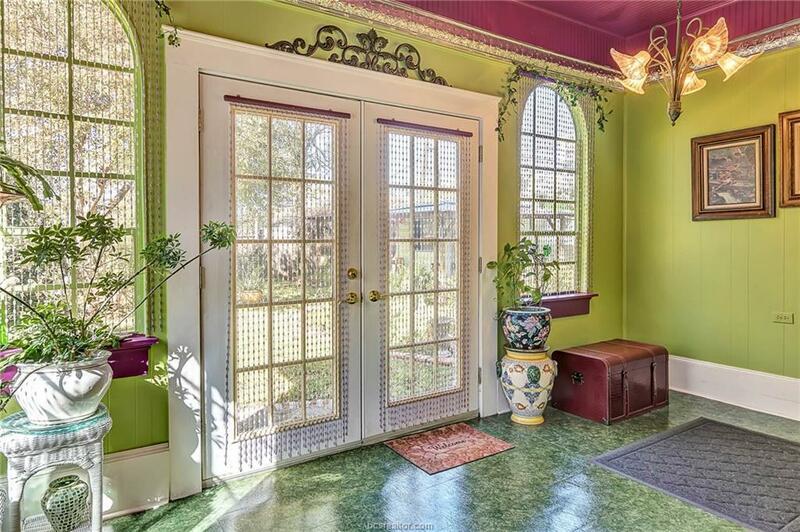 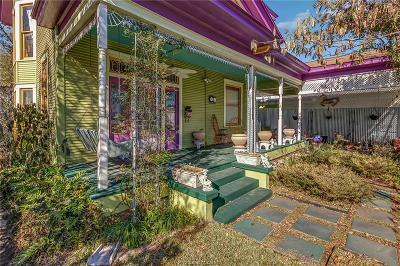 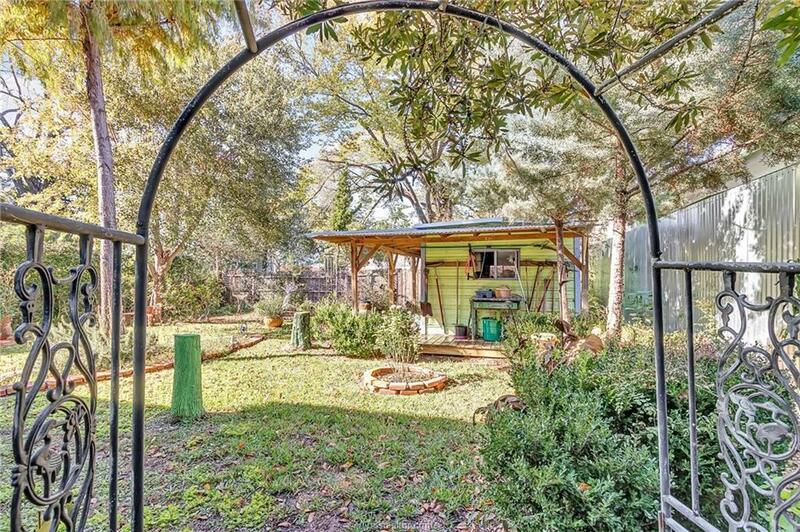 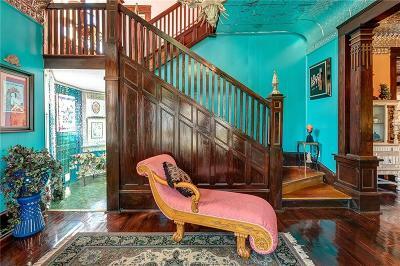 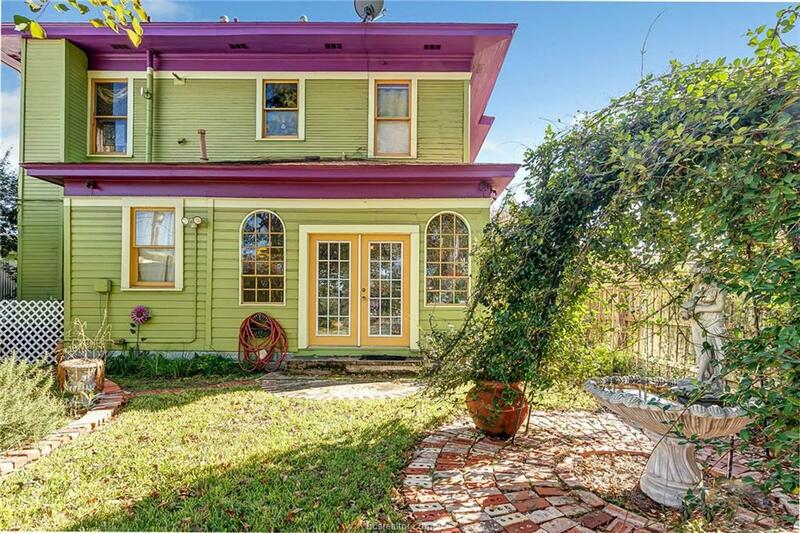 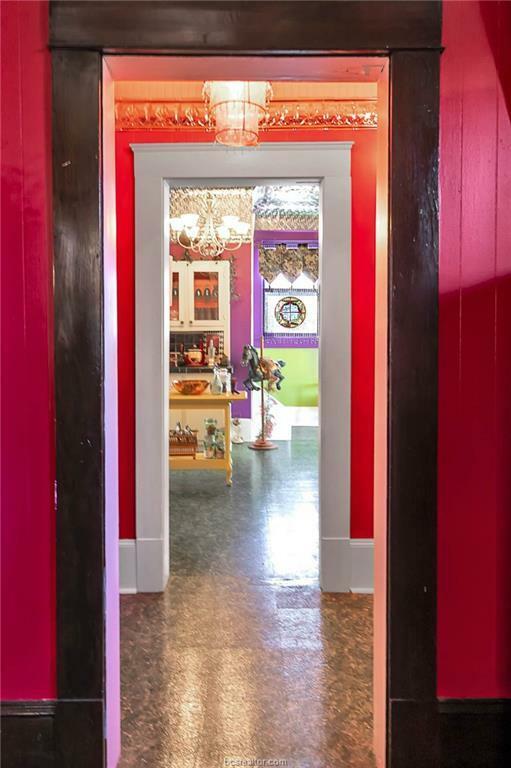 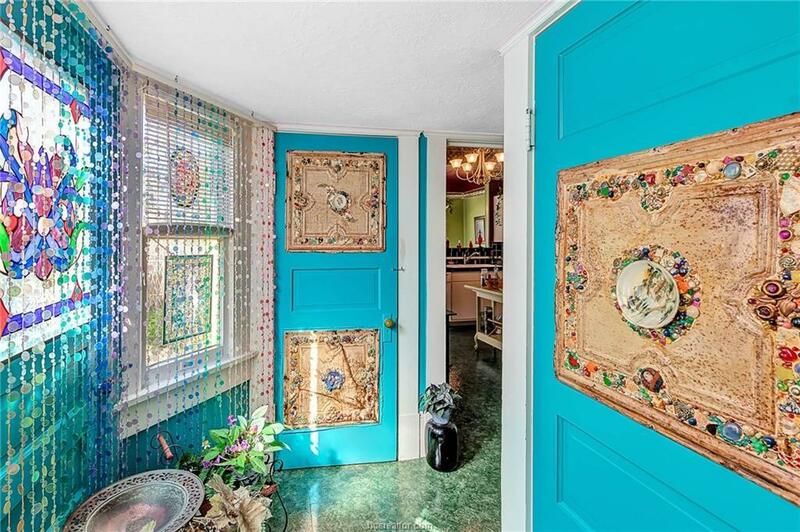 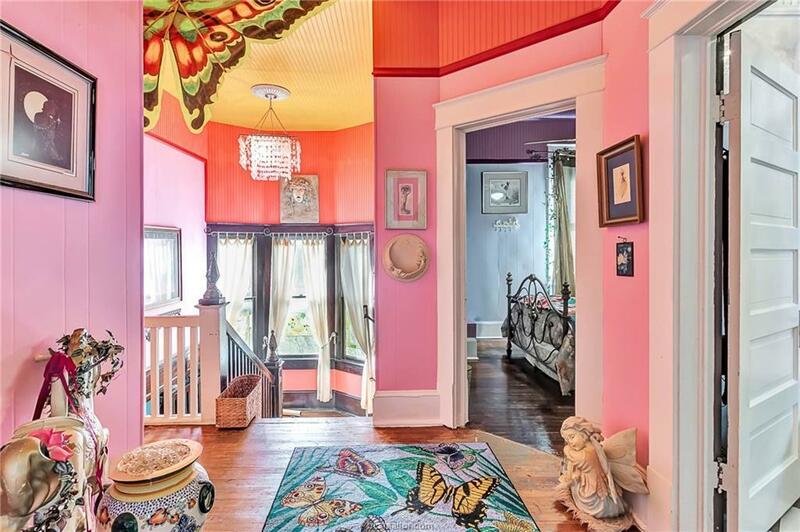 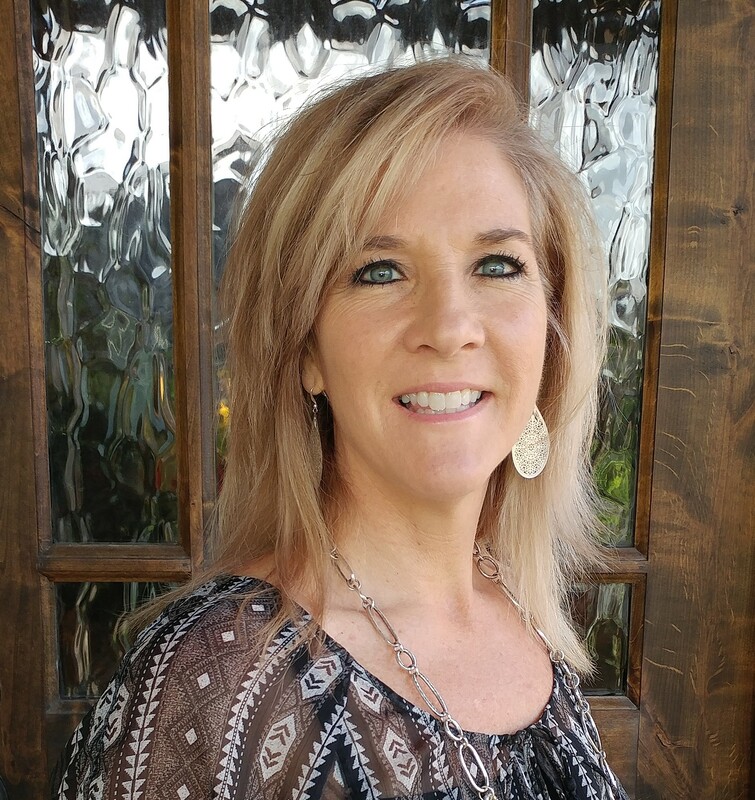 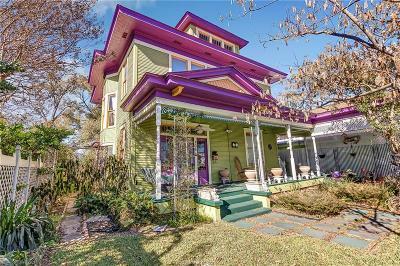 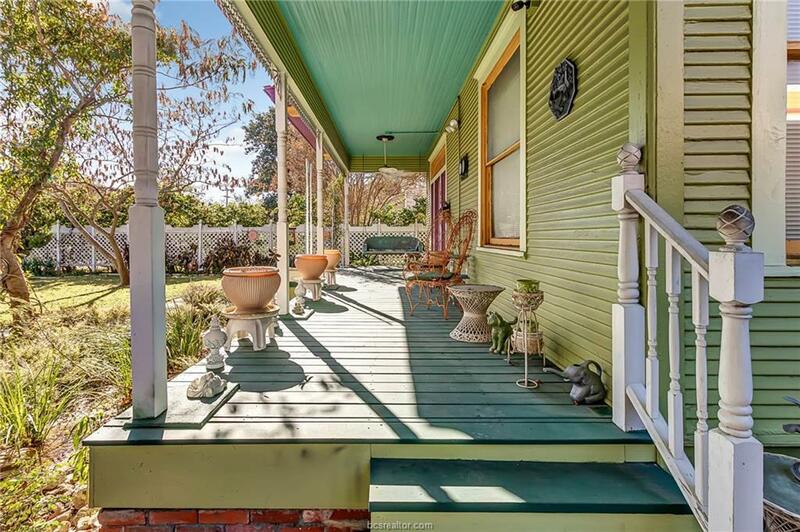 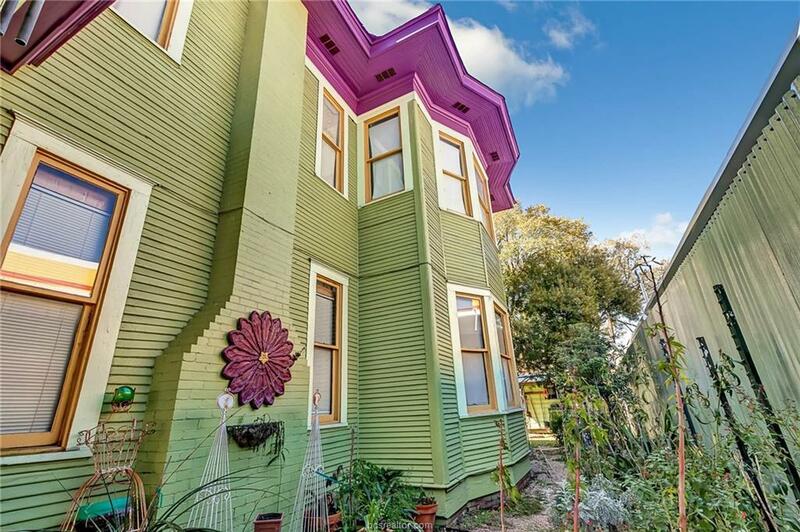 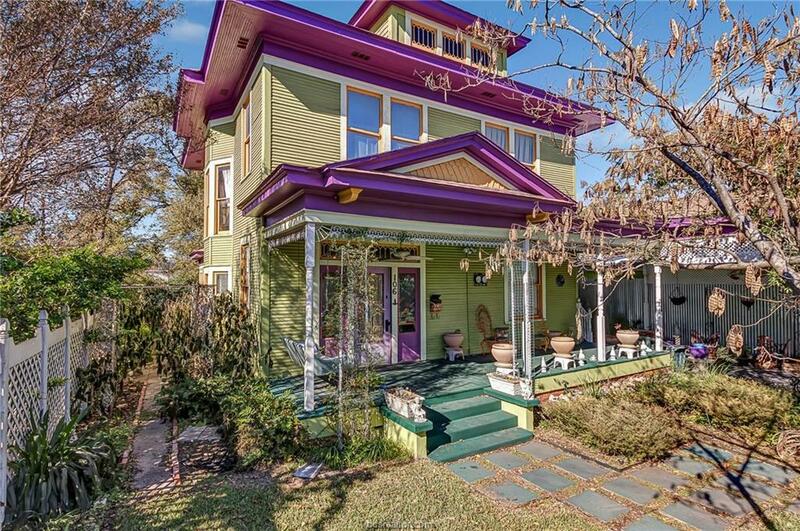 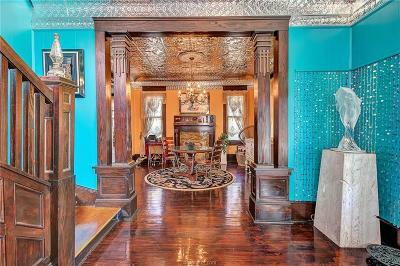 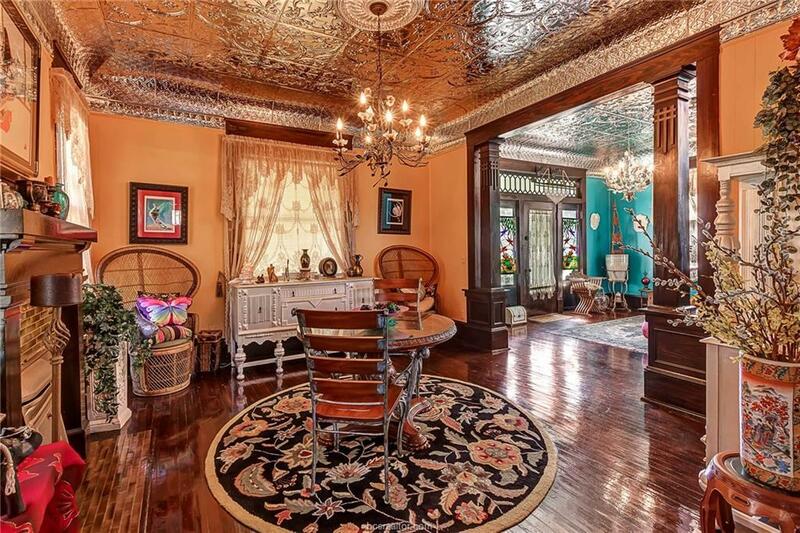 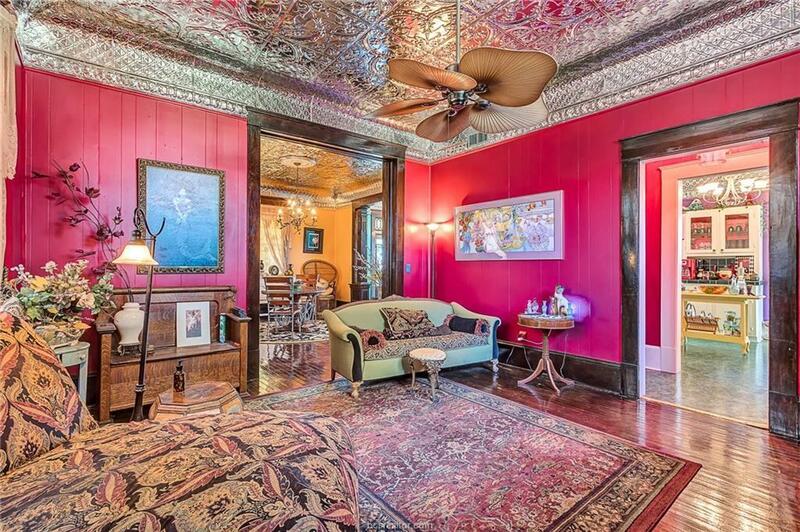 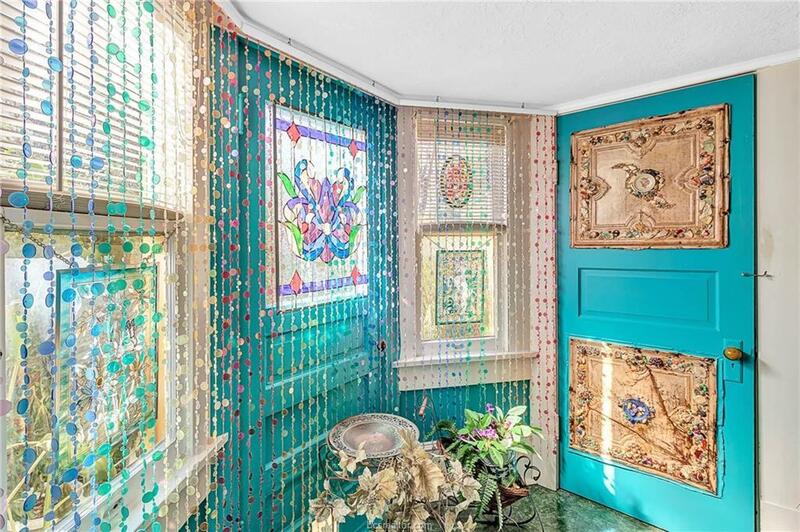 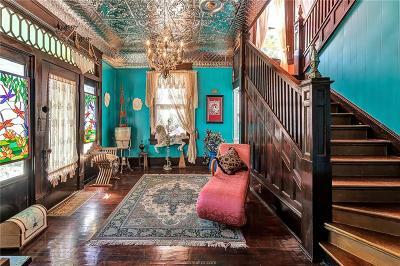 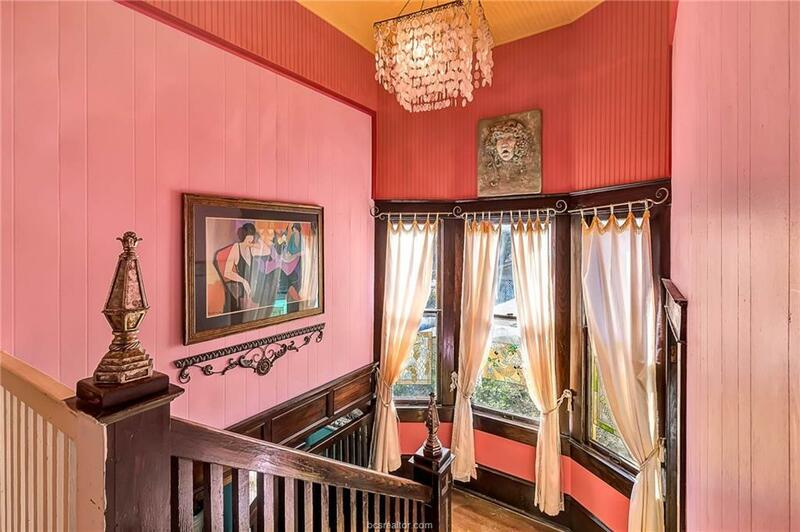 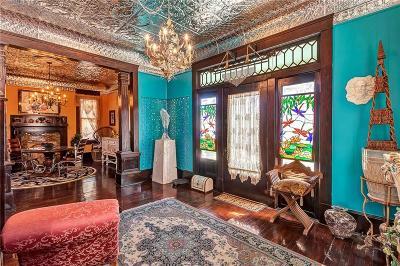 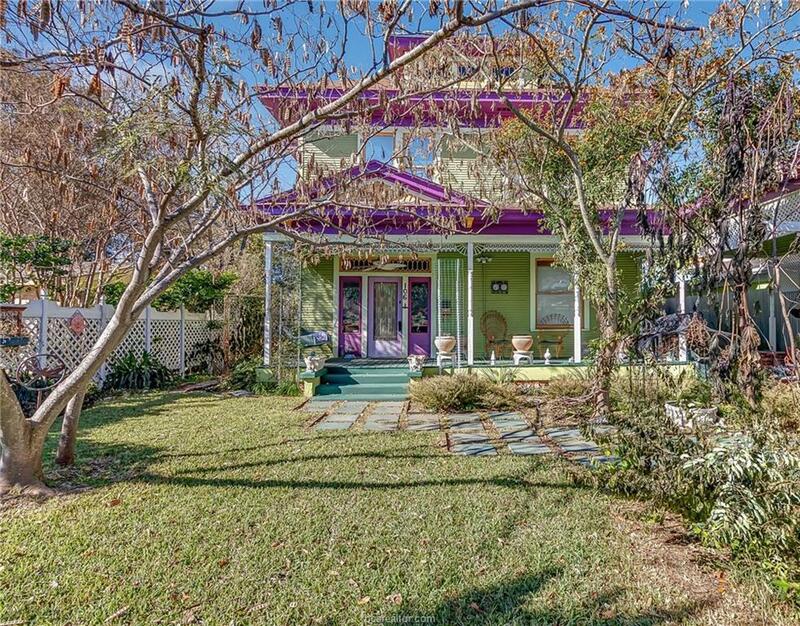 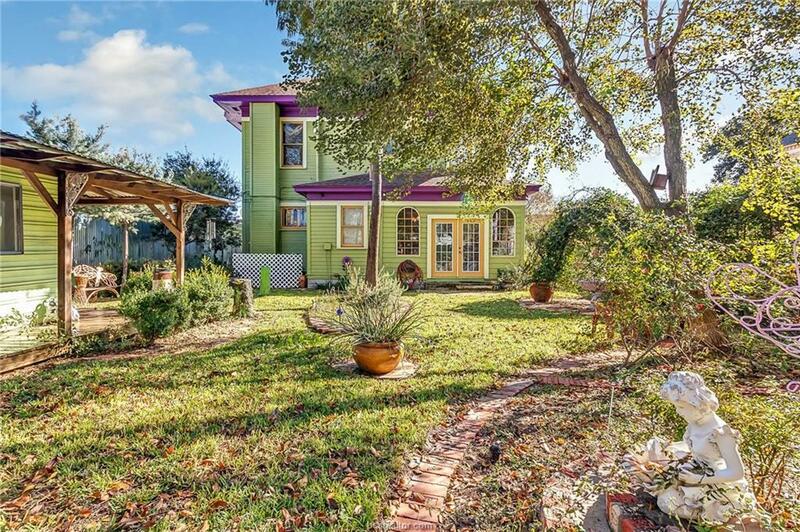 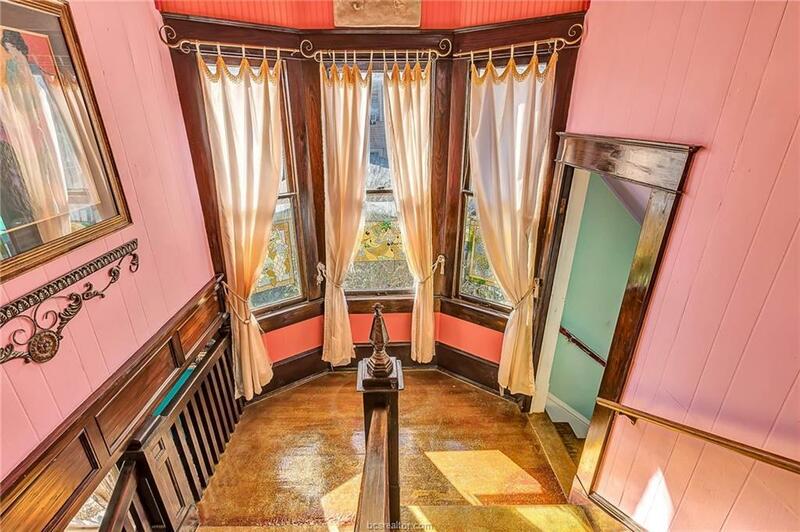 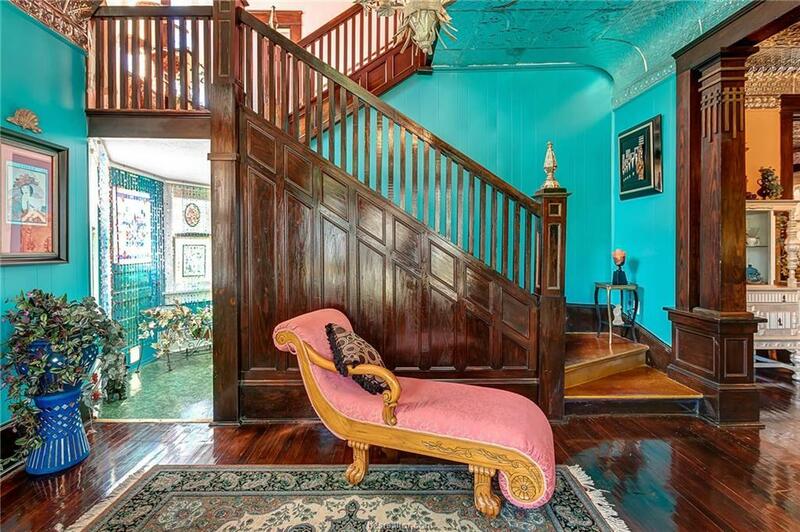 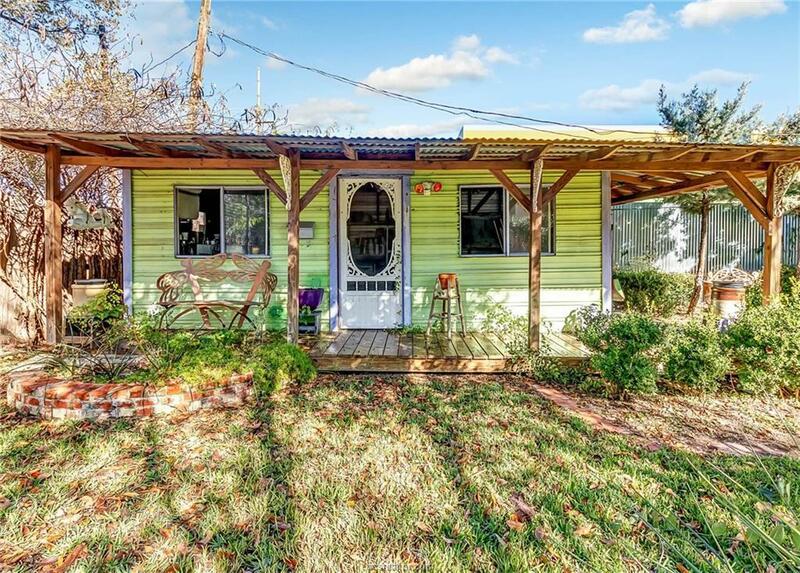 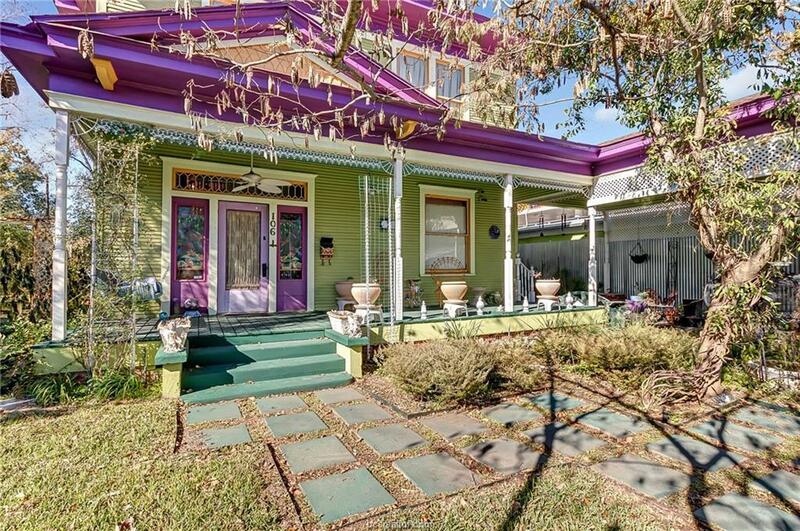 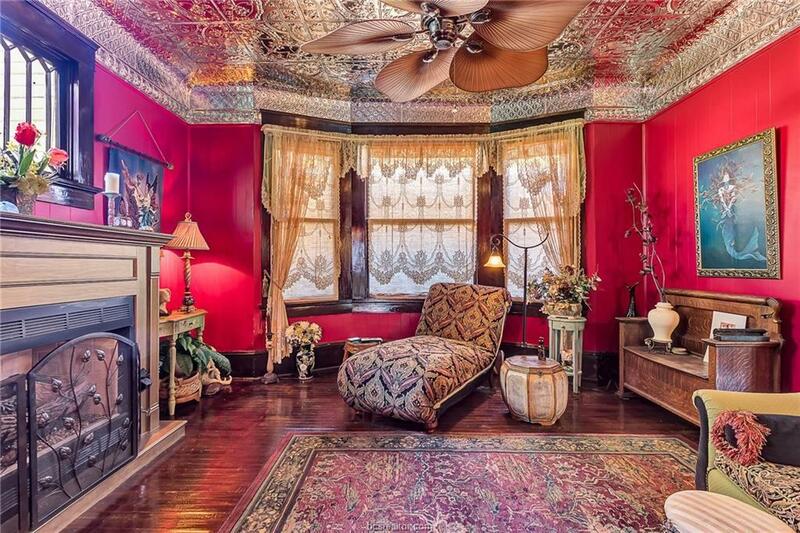 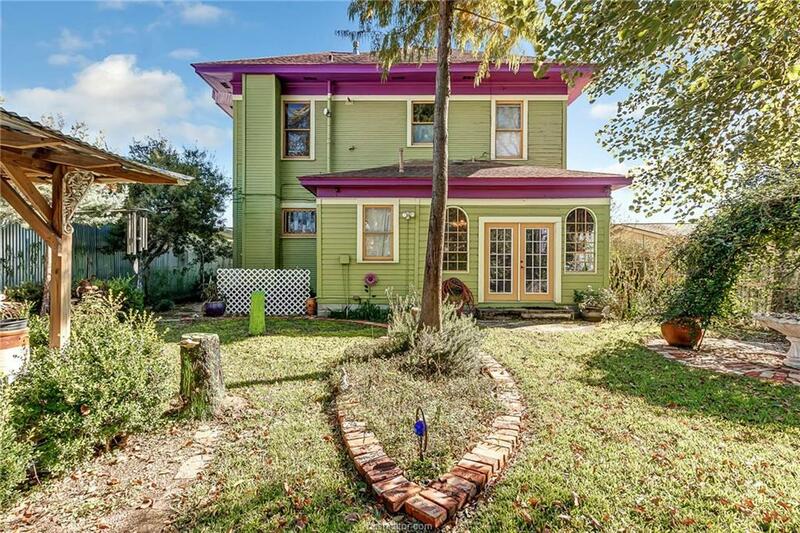 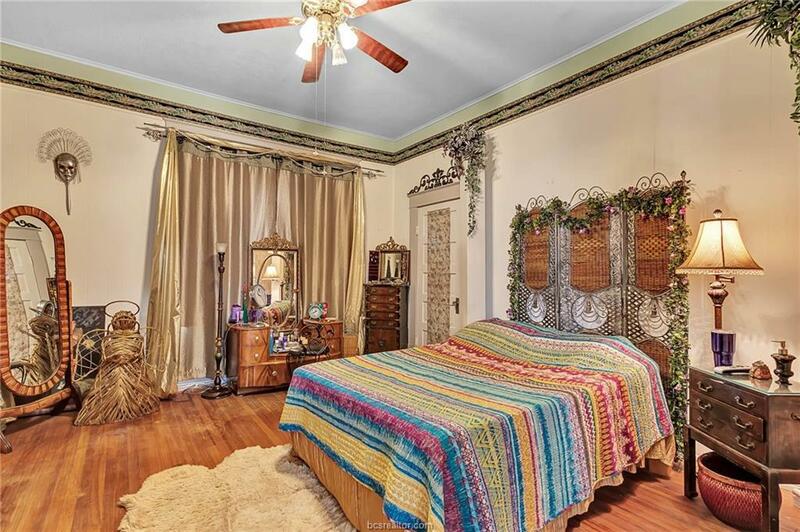 This bright and charming historic home located in Hearne is as colorful and warm as they come. 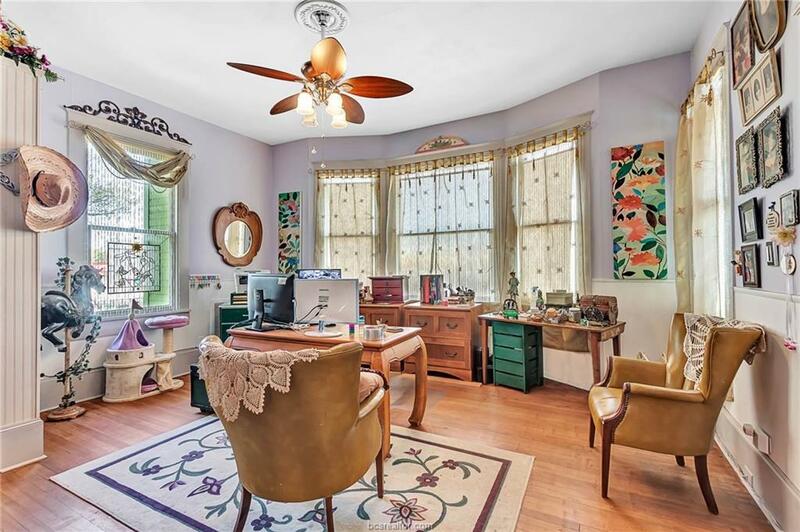 Originally a four bedroom the current layout is a two bedroom with master office and master closet, can be easily converted back. 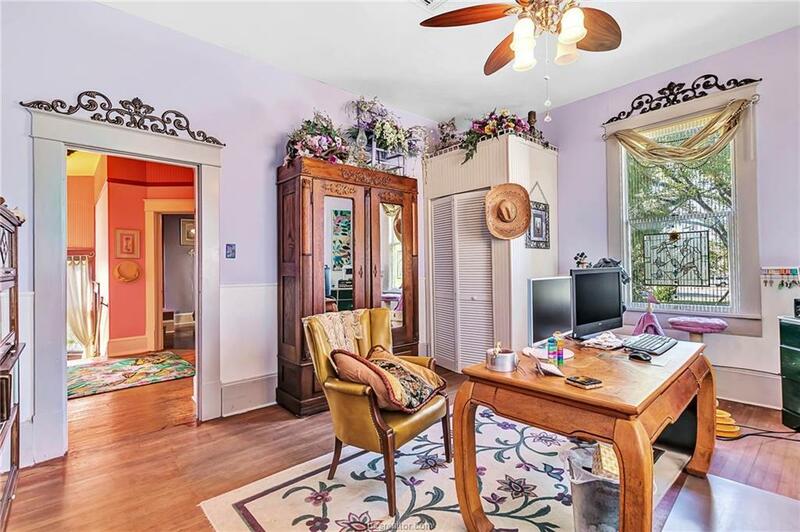 With numerous upgrades both to the integrity of the property as well as the interior design this home is ready for it's long life to continue. 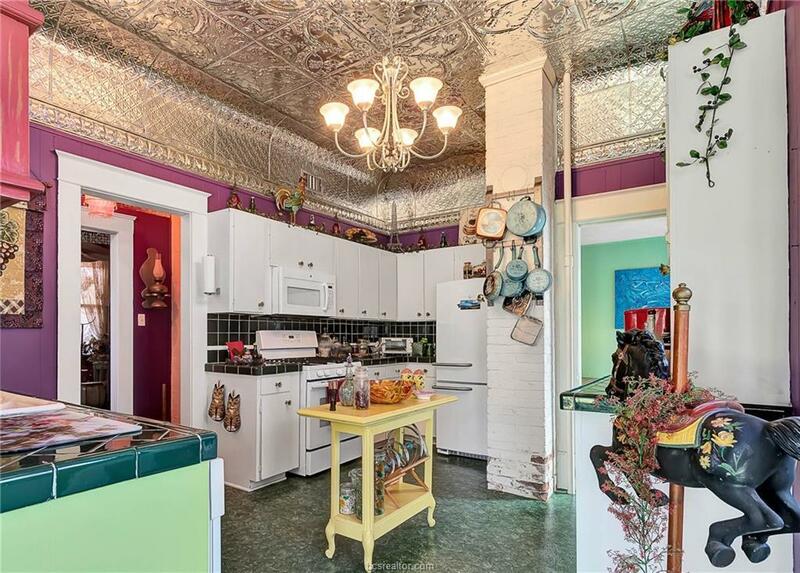 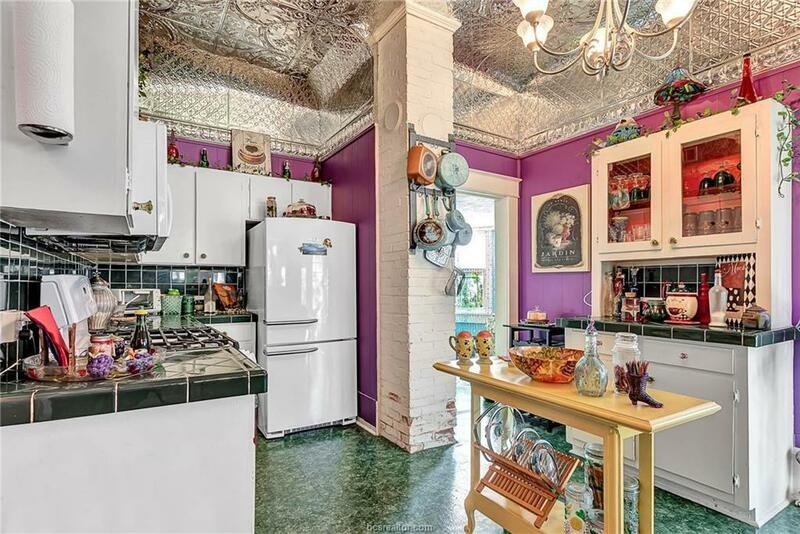 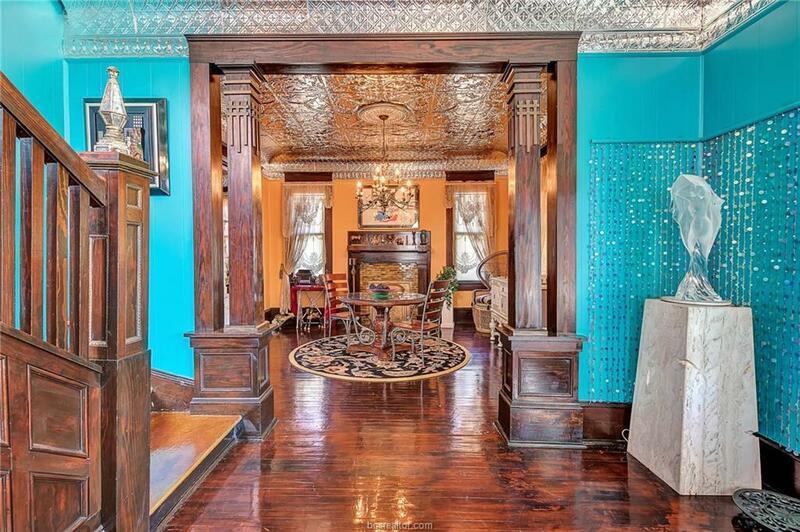 Tin ceiling tiles, quality paint throughout, and original wood accents make for a inviting space. 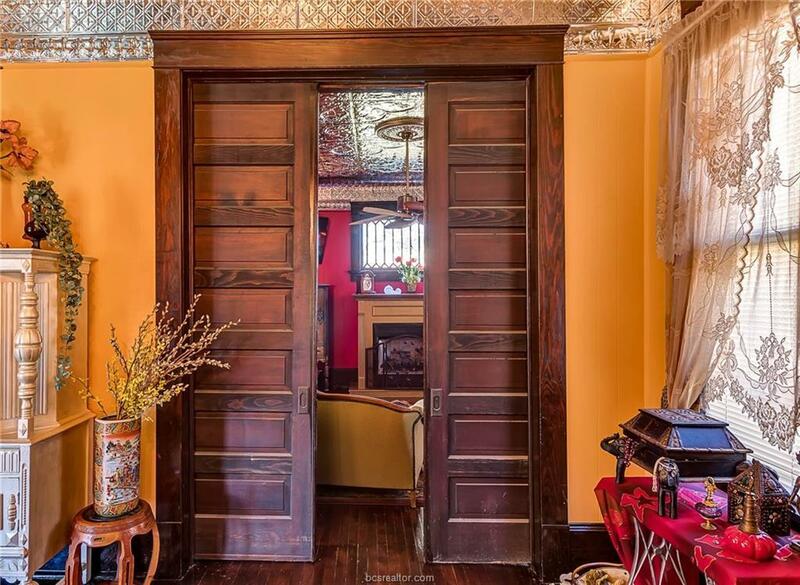 Very rare original pocket doors are still functional. 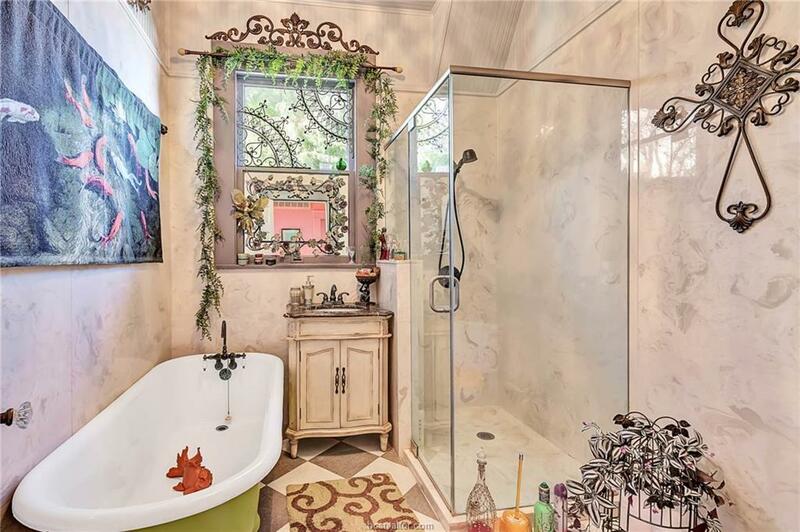 Large walk in shower in remodeled master bathroom upstairs. 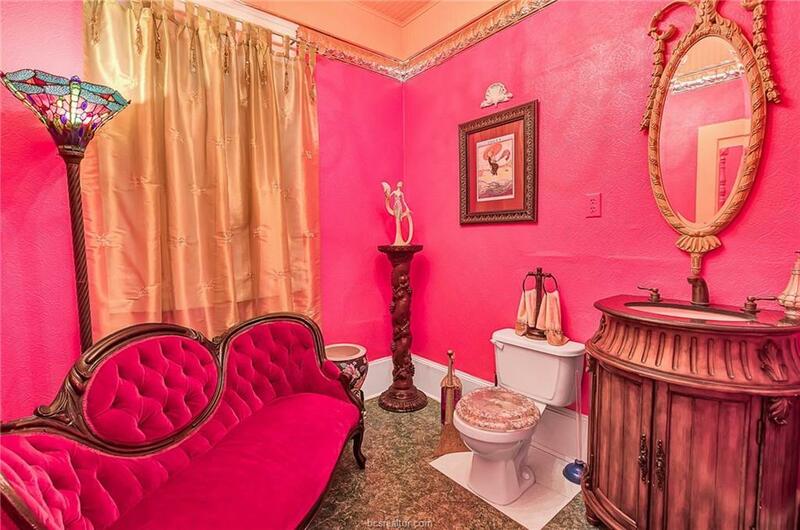 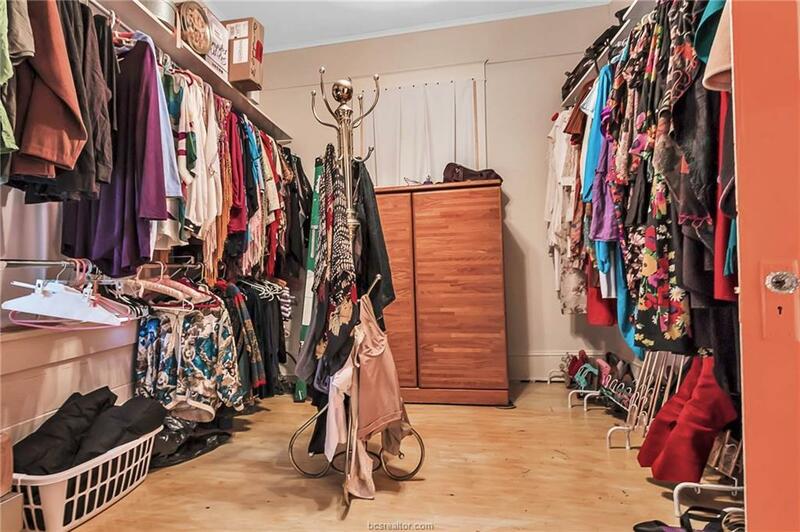 The half bath downstairs will become your favorite room! 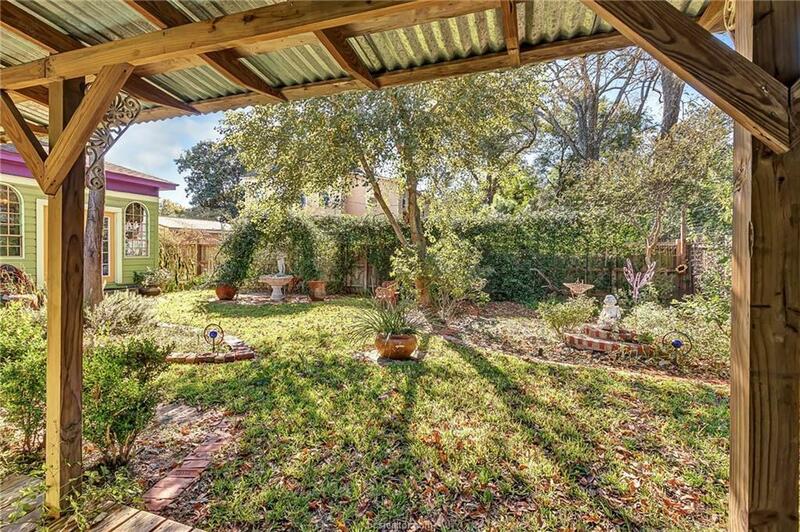 A sunny kitchen leads to a charming backyard.